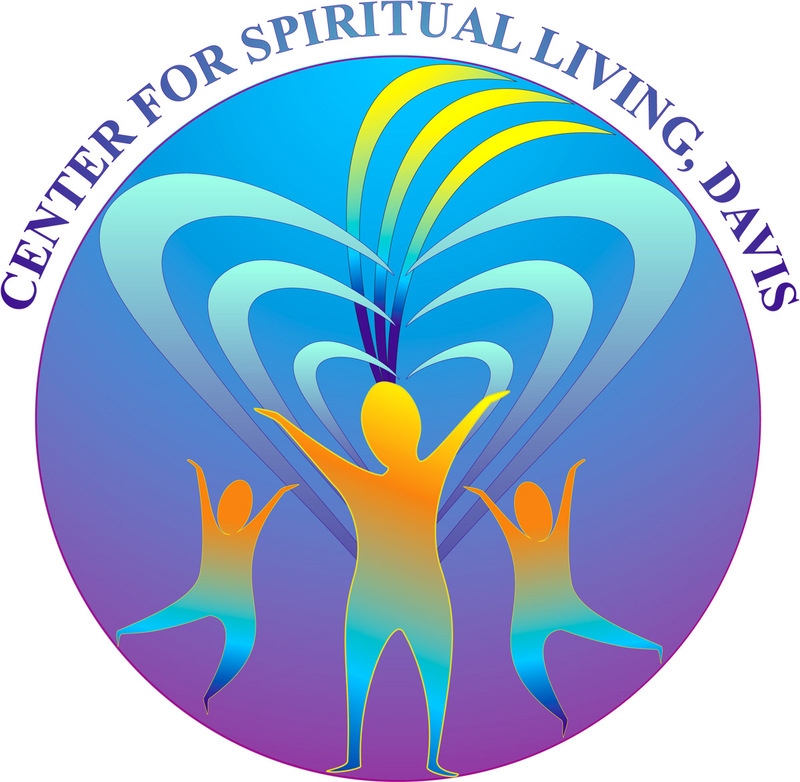 The Center for Spiritual Living, Davis hosts a full lunch of salad and sandwiches every Sunday immediately after service. Our food ministry makes sure there are vegan, vegetarian, dairy, and gluten free options in every meal. About every quarter we have a full scale potluck where congregants bring hot turkey, soups, wonderful desserts, and creative salads. The head of our food ministry is Chris Kitinoja.